Keperra House by A-CH (Atelier Chen Hung) Keperra House: A Granny Flat Even The Young Want to Live In Rattling around in your family home? Looking to free up extra cash? 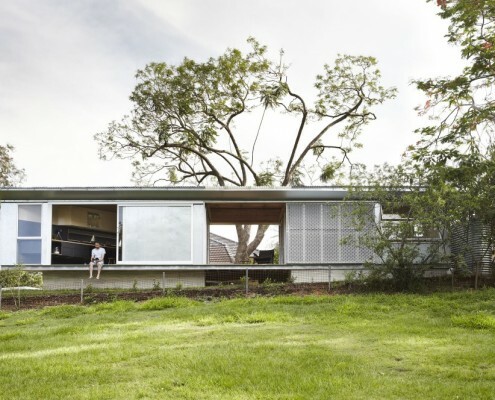 This guy did that by down-sizing to a stylish 'granny flat' at the rear of his property.